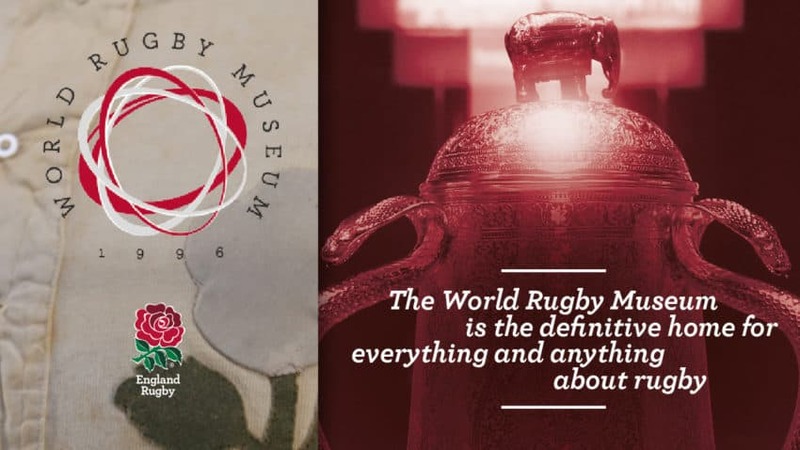 The World Rugby Museum is home to the most extensive collection of rugby football memorabilia in the world! 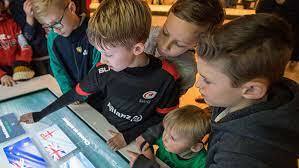 Once inside this rugby treasure trove, you can stand face-to-face with the world’s oldest international football jersey and international cup and take-up a number of interactive challenges. The March of the Groggs is a fun, mini exhibition which highlights the history and evolution of the Grogg: fun, caricature sculptures that have won the hearts of rugby fans across the world. The second special exhibition—Brave Blossoms: the History of Rugby in Japan— explores the full history of the birth and evolution of rugby union in Japan—the hosting country for this year’s Rugby World Cup. « Experience Easter at RHS Garden Wisley with The Rhyming Rabbit!